Steve and Sharon Bussey are the co-directors of Salvation Factory in the USA Eastern Territory. 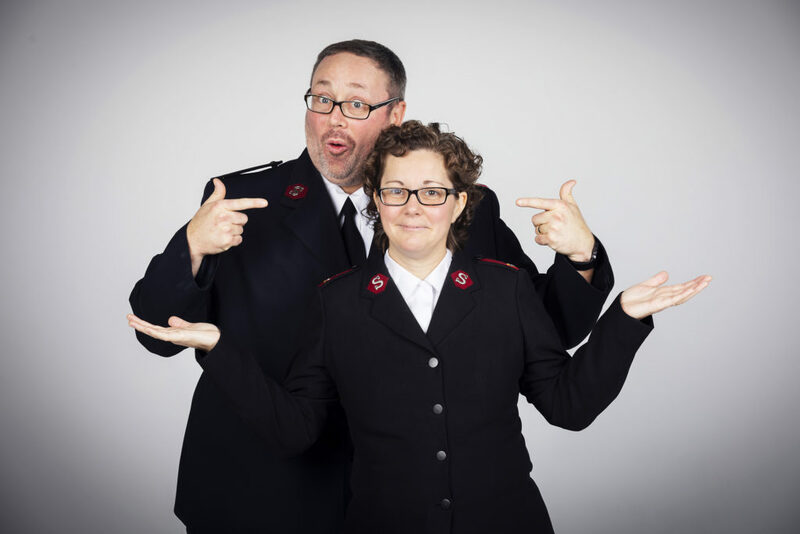 They began in Salvation Army ministry when they were fourteen years old as the leaders of an outpost Sunday School for at-risk youth in Johannesburg, South Africa. In 1996, Sharon and Steve were married and served as Envoys in Cape Town, South Africa as Divisional Youth Secretaries for the Western Cape Division and Corps Officers of Woodstock, Wynberg and Observatory Corps. In 1999, they relocated to New York to work as Youth Mission and Leadership specialists for the USA Eastern Territory. Then in 2001, Steve and Sharon joined Majors Larry and Janet Ashcraft at Project 1:17: School of Youth Ministry and Mission. In 2006 they became the co-directors of the school and in 2007, under their leadership, Project 1:17 developed into a two-year training program called ‘Railton School for Youth Worker Training.’ In September 2012, Steve and Sharon were commissioned to begin a new endeavor called Salvation Factory. Their deep desire is to live for the glory of God and the Salvation of the world. They seek to do this most with their two beautiful daughters, Skyela and Summar who daily teach them what it means to embrace Jesus’ Great Commission. Rob Jeffery grew up in Nova Scotia, Canada. He credits his parents who were local officers in The Salvation Army with instilling in him a sincere faith and a love for God’s mission. He holds a Master of Divinity degree comprised of courses from the Atlantic School of Theology (Halifax) and Booth University College (Winnipeg). Rob has served in The Salvation Army as a ministry leader in corps, a supportive housing worker at the Halifax Center of Hope (Maritime Division), and as a staff writer for The Salvation Army Ethics Center. He sings tenor in the Eastern Territorial Songsters and plays flugelhorn in the Spring Valley Corps where he soldiers. Rob is married to Samantha, and has three children: James, Scott, and Victoria. 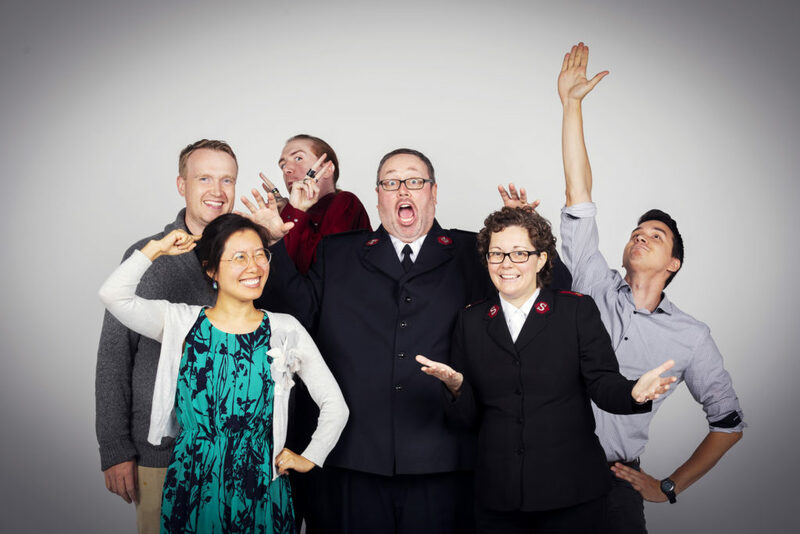 In 2015, Rob came to work at Salvation Factory as the Resource Innovator where his role will be to help foster creativity and innovation in all aspects of Salvation Army life and ministry. 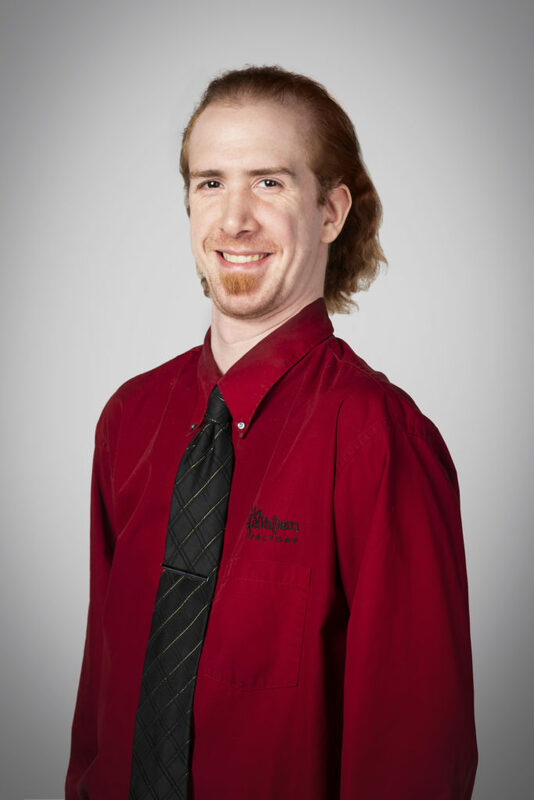 Scott is local to the THQ area having lived in Orange County since 2010. Originally going to college for software engineering and video game design, got to know the Lord through a creative arts ministry. He then went on to serve 4 years as a ministry assistant in Middletown, NY and then to The Glory Shop for one year to study acting and minister on the streets of NYC. 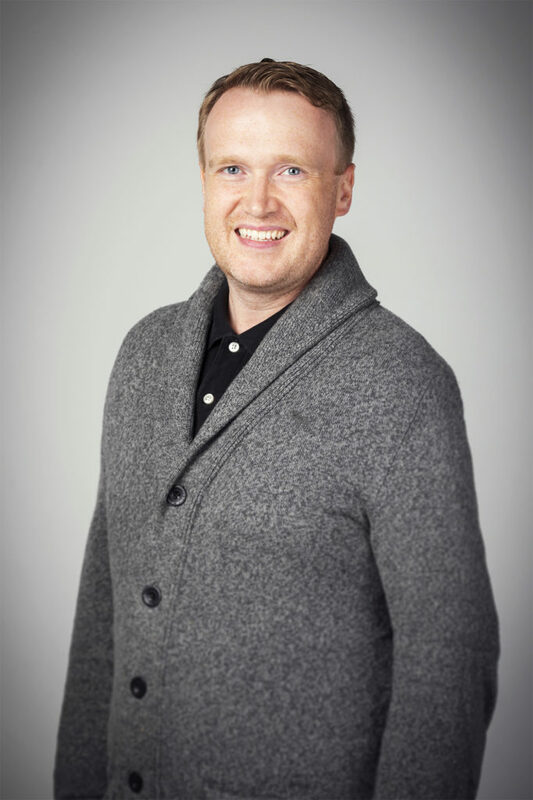 In 2018, Scott was hired as the Administrative Assistant at the Salvation Factory. He also designs tabletop games in his spare time and hopes to contribute his gifts to serving others. Lu Lu grew up in WenZhou, China. She heard the gospel in a house church gathering and accepted Jesus as her savior at the age thirteen. In 2002, she moved to the U.S. with her family. Because of her interests in evanglism and media, she studied Bible and Electronic Media at Moody Bible Institute. 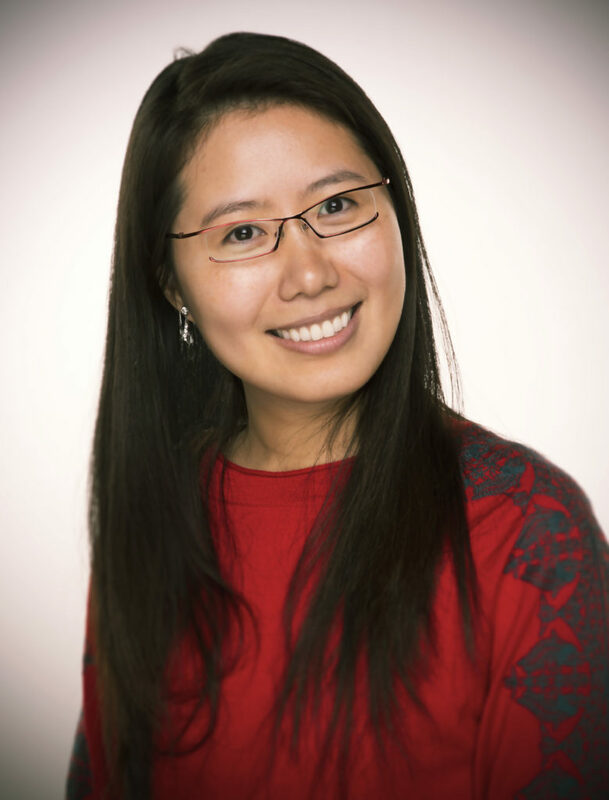 Following her graduation in 2012, she worked with OneHope in the U.K. for two years. This involved working through innovative media to share the gospel to Europe’s children and youth. In 2014, God led her back to the U.S. to serve at the Salvation Army Eastern Territorial Headquarters as the Design Innovator. She is responsible for social media, web & graphic design, and other various forms of media productions. It is her desire that through media, the message of Jesus will be spread all over the world. Nicolas Roman was born in Knoxville, Tennessee. He has always been interested in exploring different forms of art. 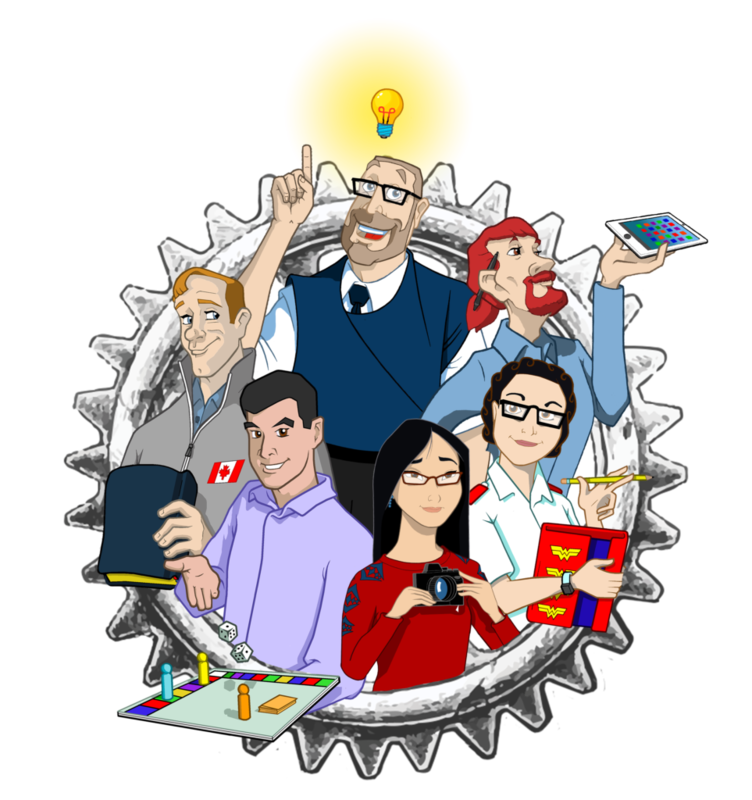 This includes sketching, animating, playing and writing music, and digital art. 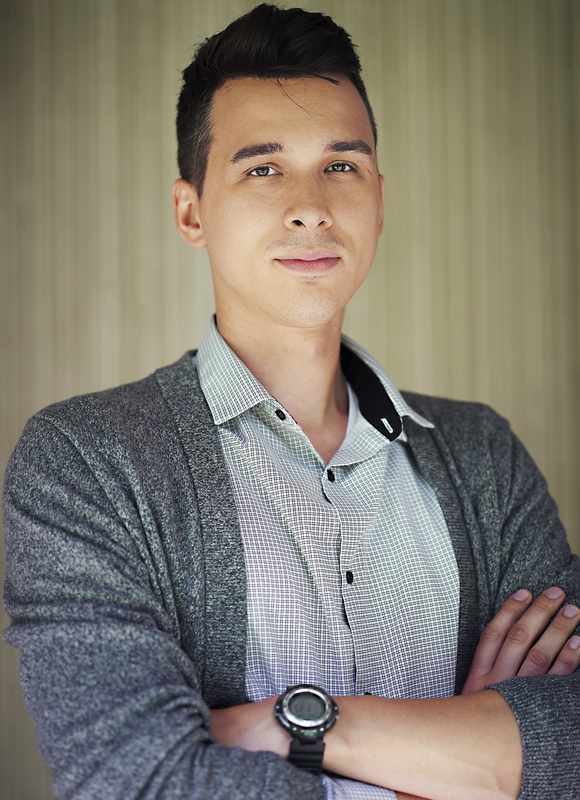 Nicolas attended Full Sail University in 2009 to study Video Game Art and Animation. He became a generalist over a great range of artistic aspects making him a “Jack of all Trades”. In 2012, he came to work at Salvation Factory as the New Media Specialist. He is a valued member of the team and enjoys his work at Salvation Factory.